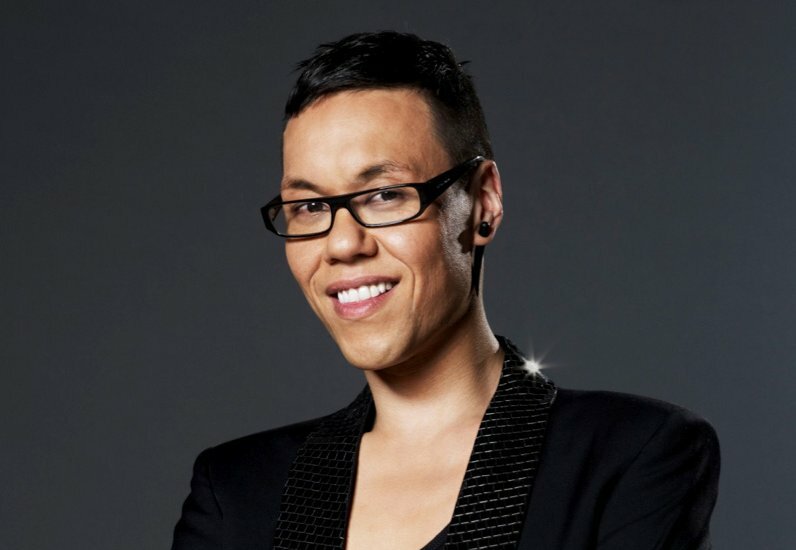 MediaCityUK will host one of its first live outside broadcasts this summer when fashion guru Gok Wan presents a new three-part series for Channel 4. The three hour-long programmes, entitled 'Gok Live: Stripping for Summer', will be broadcast live from the Piazza. Endemol is overseeing the organisation of the live shows while dock10 will manage the productions by utilising the site-wide connectivity and studio galleries which link directly to the piazza. The series will see Wan return to his tried and tested formula of advising women of all shapes and ages on how to look good. The series was commissioned by Channel 4 head of features Gill Wilson and will be produced by Remarkable Television. The series will be executive produced by Kitty Walshe and series produced by Catherine Mann.